Green Lodge is a 80-unit freehold development located at Toh Tuck Road off Jalan Jurong Kechil in the heart of the Upper Bukit Timah residential estate. Green Lodge is within close proximity to amenities and shopping including Beauty World Plaza, Bukit Timah Shopping Centre and Bukit Timah Plaza. 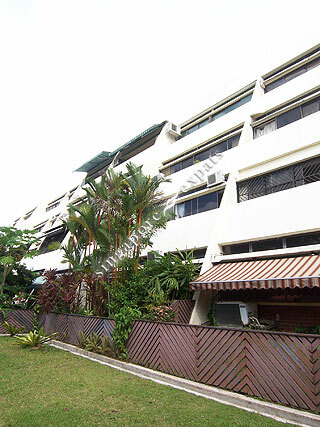 It is a stone’s throw from eateries and restaurants along Upper Bukit Timah Road. Educational institutions such as Canadian International School, Bukit Timah Primary School and Ngee Ann Polytechnic are located near to Green Lodge too. Green Lodge is accessible via the nearby Pan Island Expressway (PIE) and Bukit Timah Expressway (BKE) which leads to all parts of Singapore.